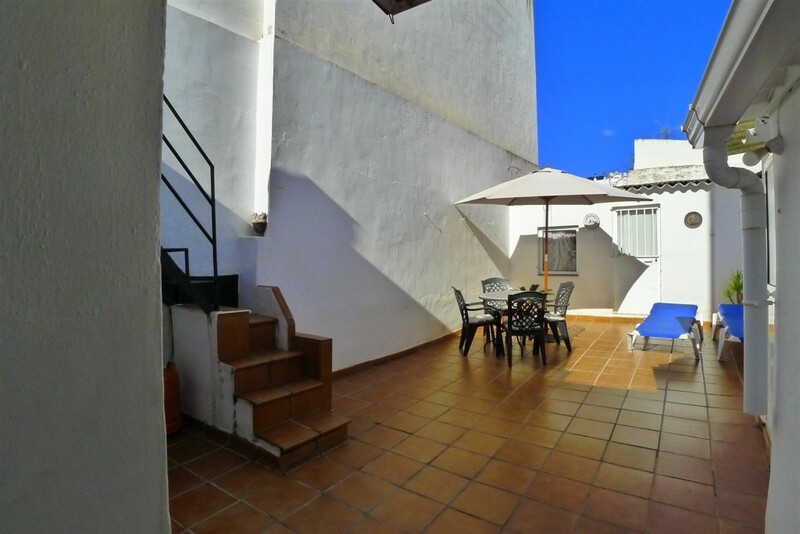 Townhouse of 126m². 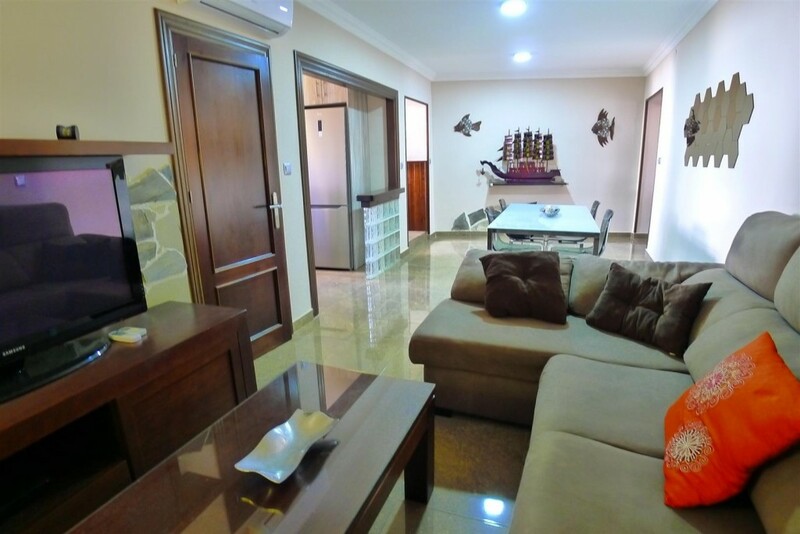 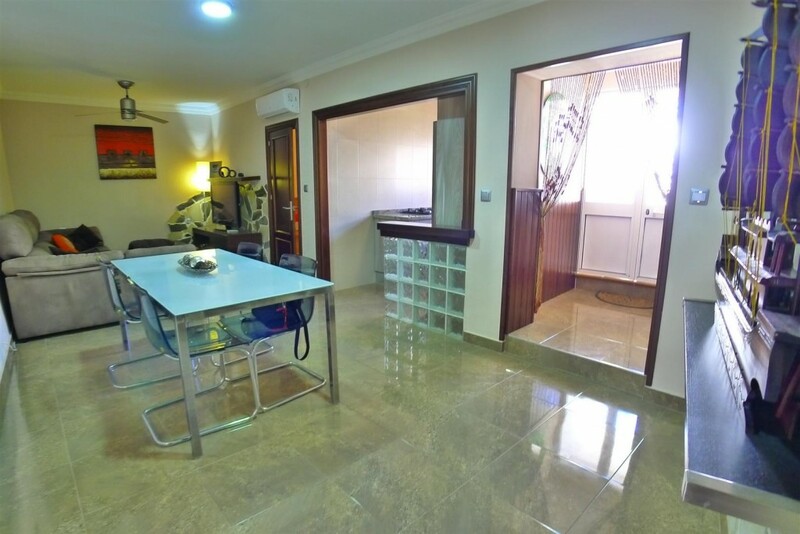 in ground f floor with option of a second floor, in the center of Nerja, 5 minutes walk from the beaches and Balcón de Europa. 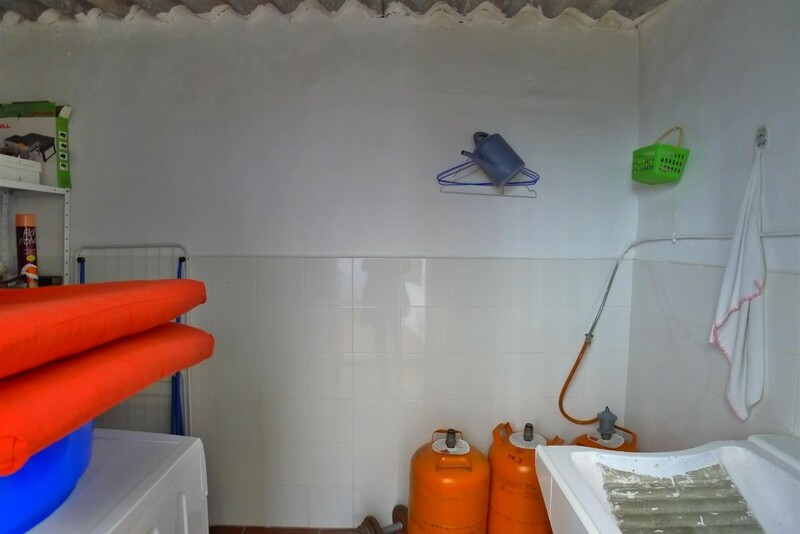 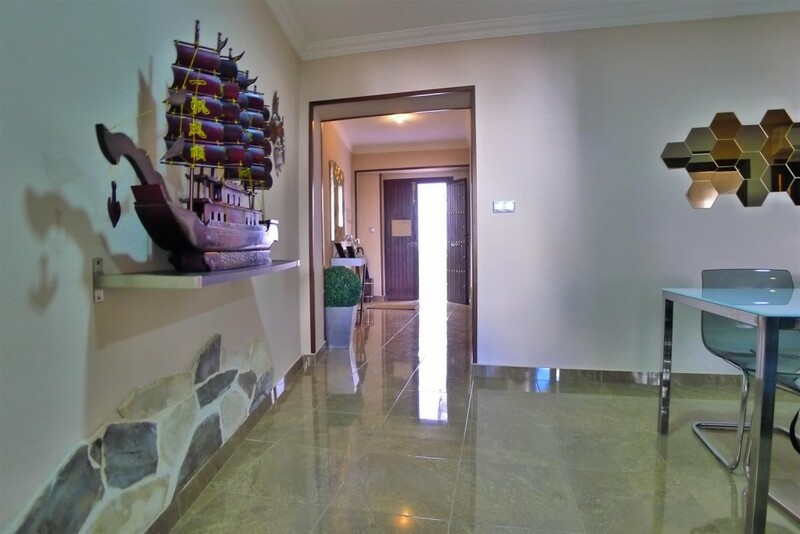 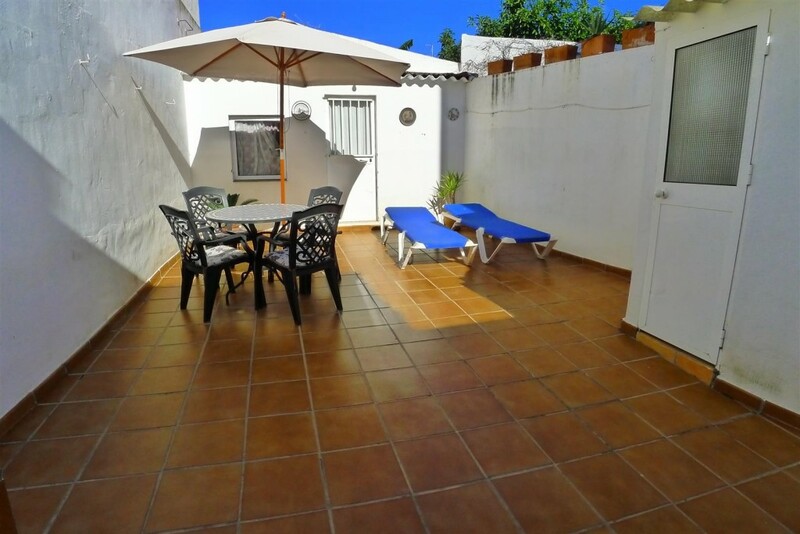 Townhouse with 2 bedrooms on one floor with option for a second floor, in the center of Nerja, 5 minutes walk from the beaches and the Balcón de Europa. 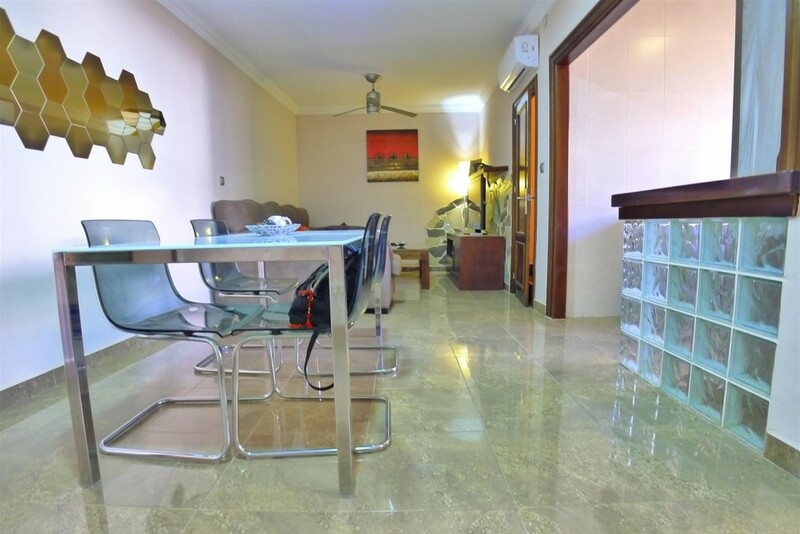 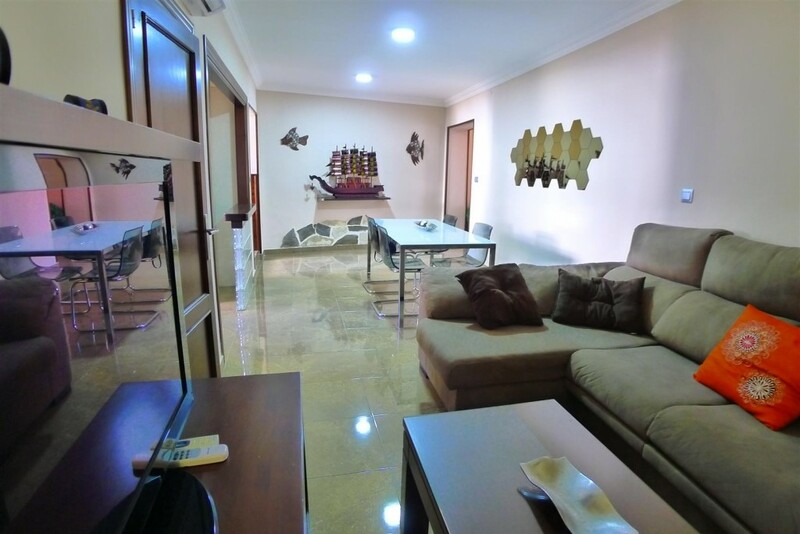 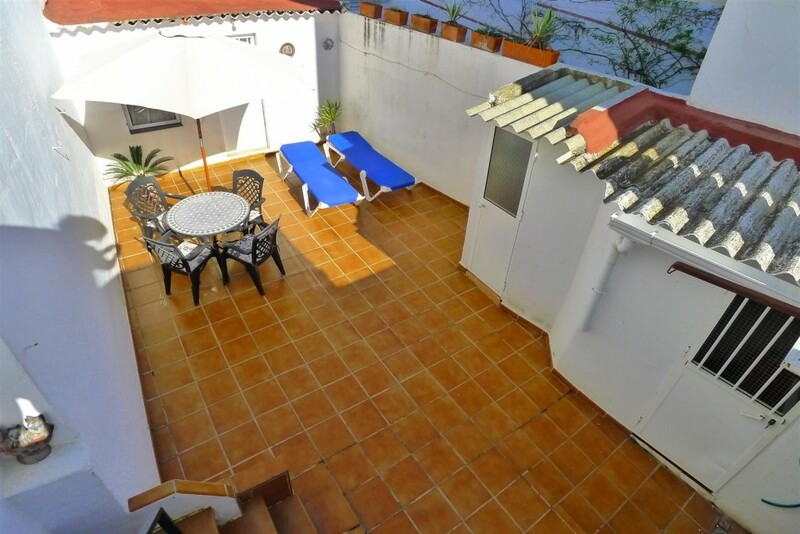 This beautiful house is located in one of the most central streets of the town next to Calle Pintada. 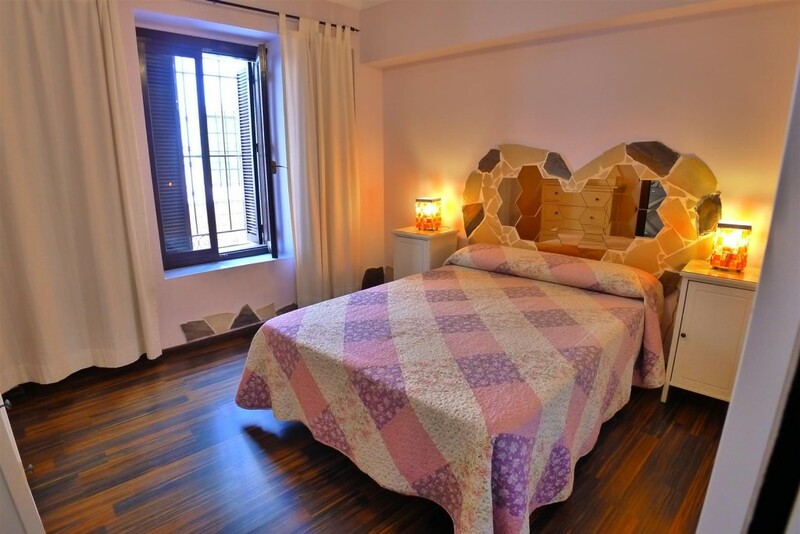 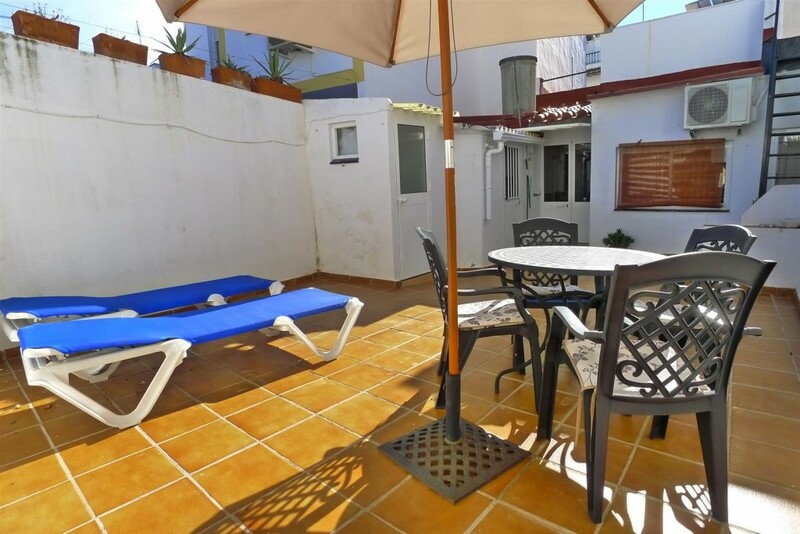 Located on a pedestrian street, typical, charming and facing south. 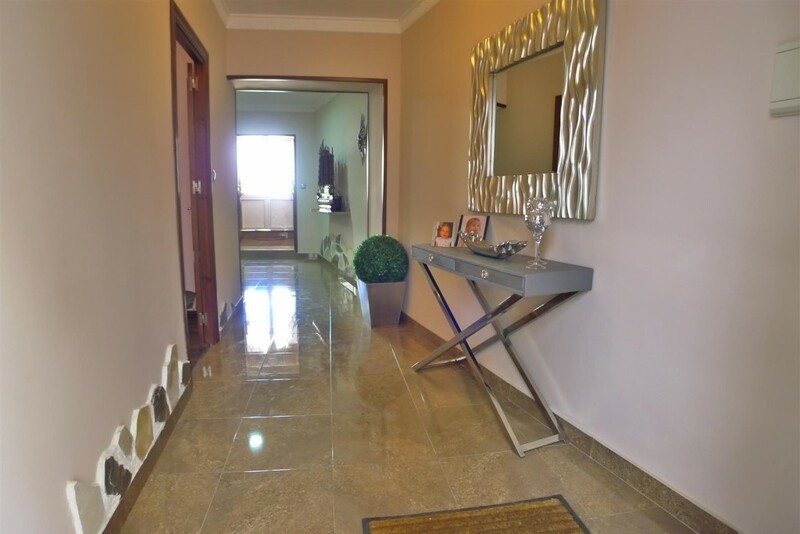 The house is completely renovated and decorated in modern style. 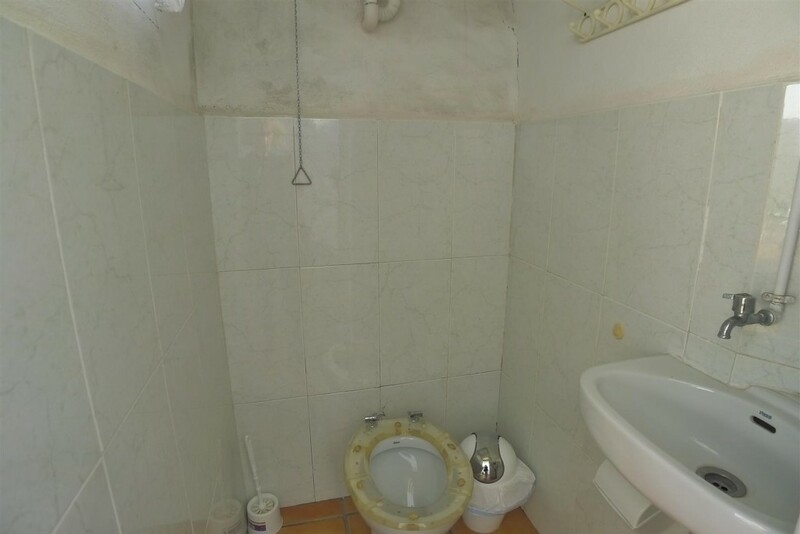 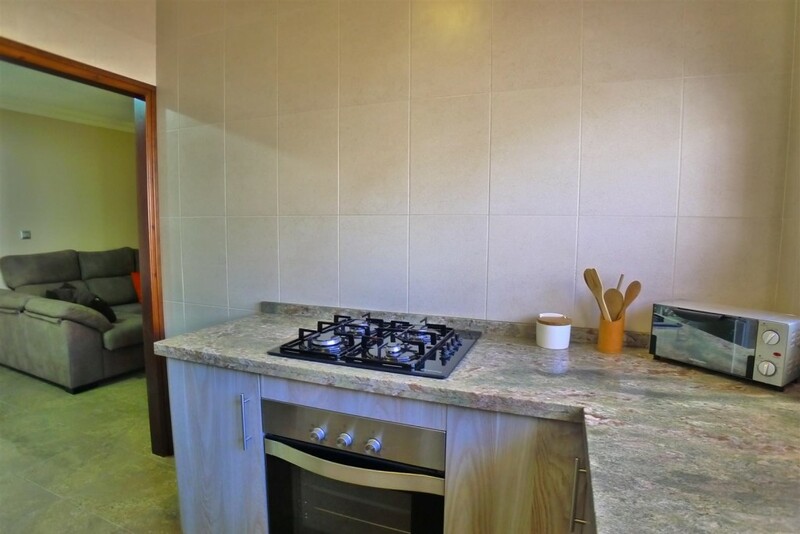 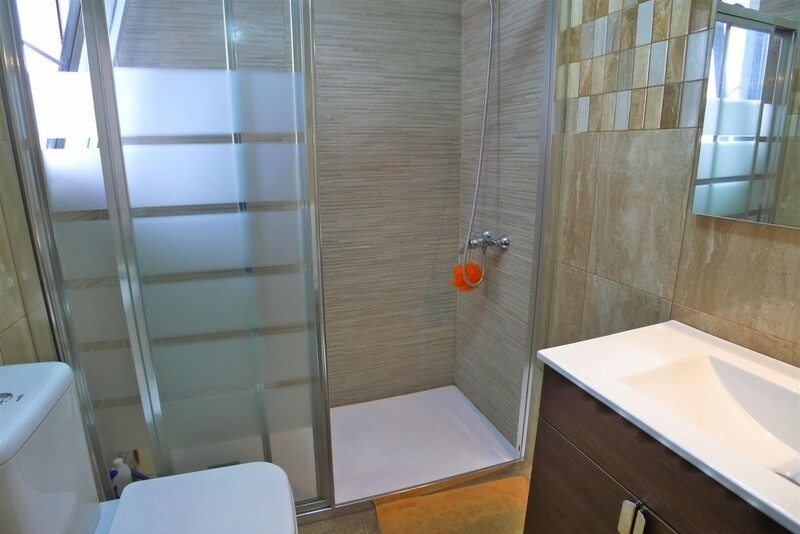 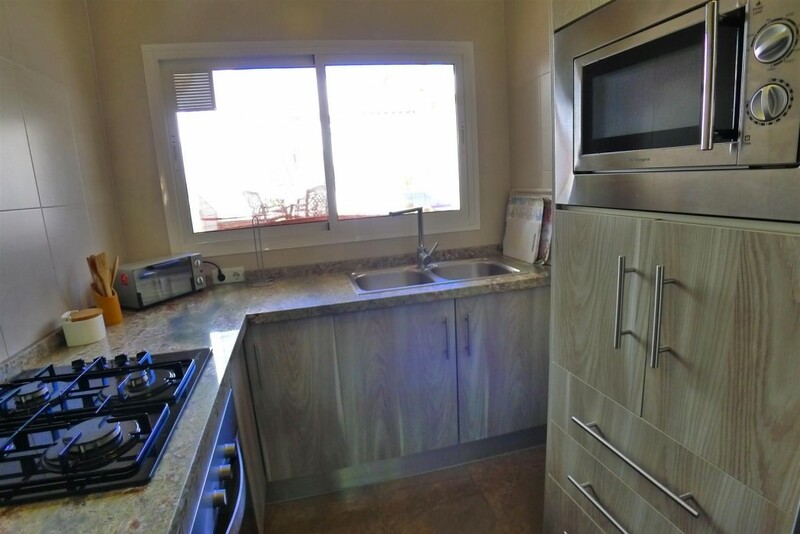 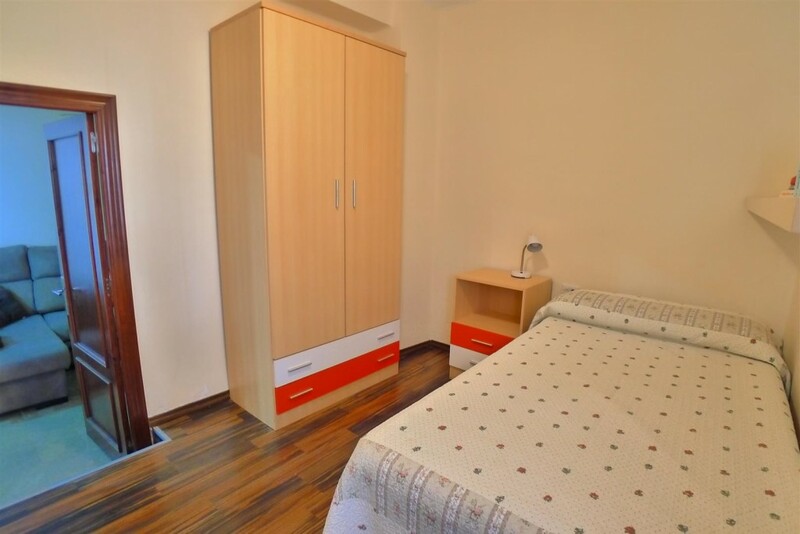 It has 2 bedrooms, 1 bathroom, 1 toilet, living room and kitchen equipped semi-open. 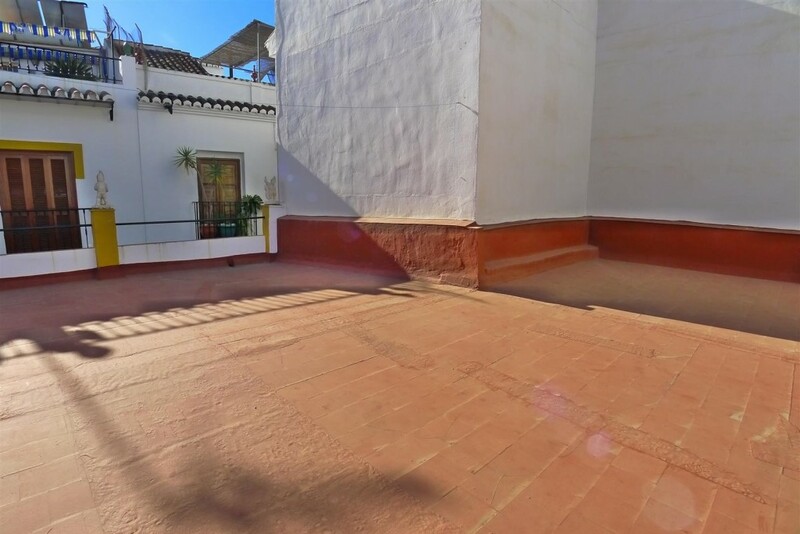 This property currently built on the ground floor, has an area of 126m², in addition, there is the possibility of expanding with one more floor, which would enjoy from the terrace of great views of the town and the mountains. 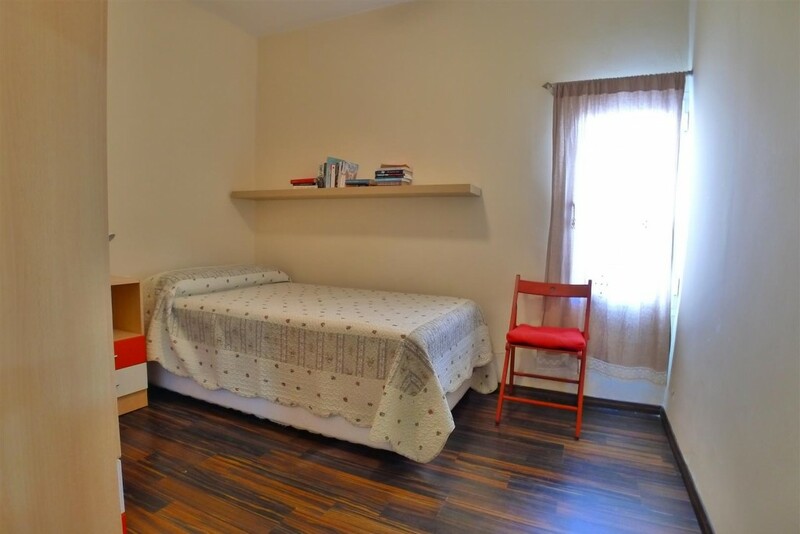 It has a fantastic and sunny patio where the laundry room, the toilet and a large storage room are located. 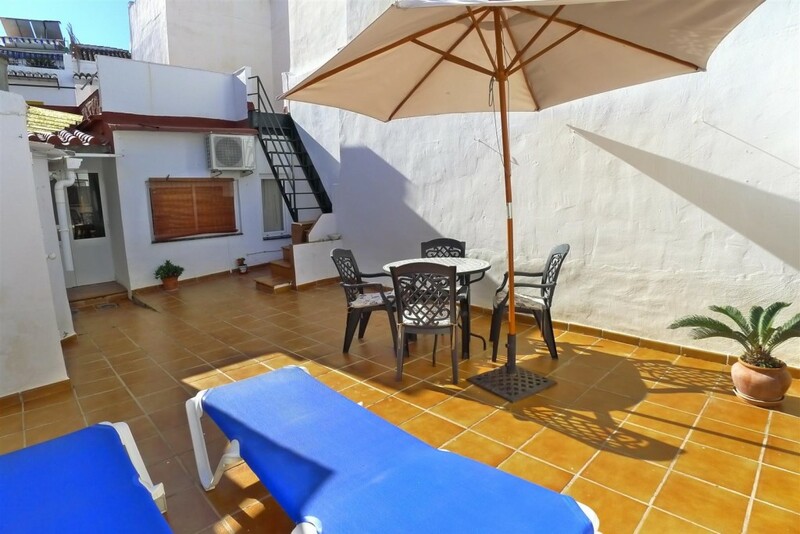 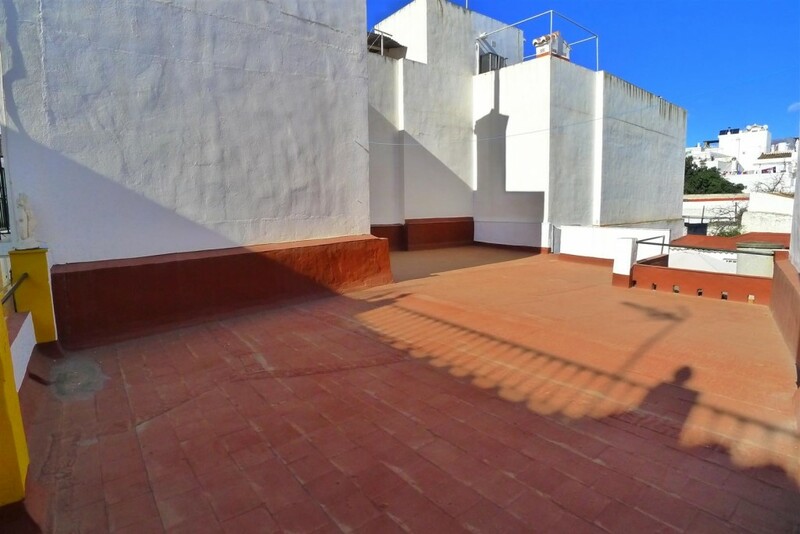 From the patio you have access to a large roof terrace. 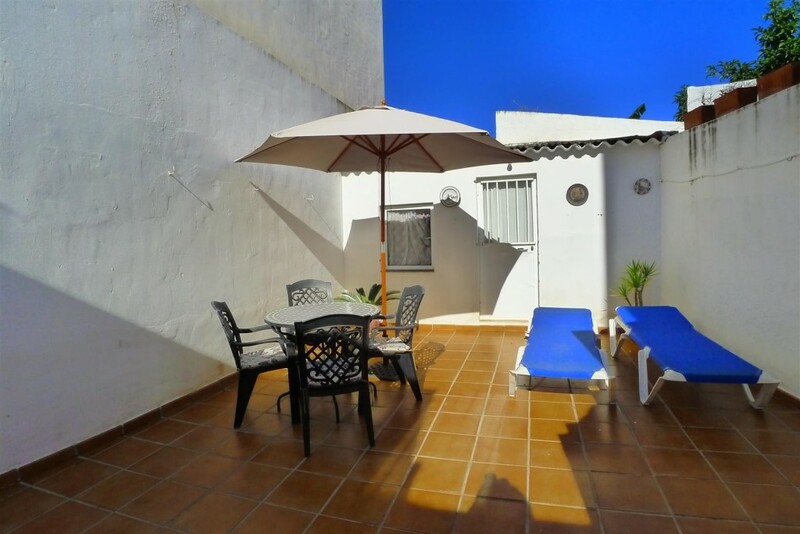 Fantastic house in the heart of Nerja!